Smart City is about incorporating a ‘Smart Thinking’ in the city’s urban design and planning with a focus on People Place and Planet. This chapter will explore how Smart and Sustainable Environment is achieved when applying ‘Smart Thinking’ to the city’s development with Hong Kong as the case study of the principles. Hong Kong has more recently implemented environmental policies and initiatives in enhance the quality of the environment. By studying the various government policies at a strategic level that improve the city’s environment and analysing the public, private, institutional, academic and community initiatives, it provides a better understanding of the recent efforts in this regard. 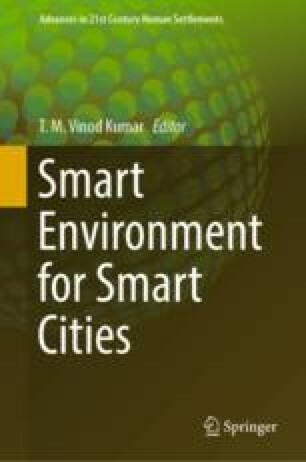 By assessing and reviewing Hong Kong’s effort in creating a smart and sustainable city, this chapter enables us to conclude with the overall quality and future positioning of the city’s environment in achieving a smart and sustainable Hong Kong.